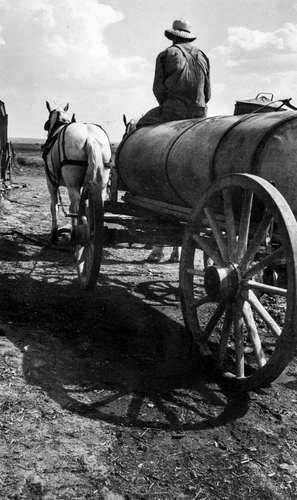 “The Water Wagon” on a Kansas farm (1936). 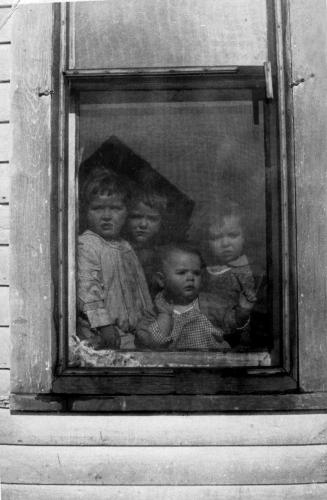 An iconic image from the Great Depression. The right subject taken at the precise moment in history with the photographer’s keen eye, a good camera and excellent lighting. Proof that you don’t have to be a professional photographer to produce excellent photos. Sometimes we see a photo that looks like a painting. So it is with “A Game of Checkers“, North Carolina c.1936. All of the elements in the composition and the lighting call to mind paintings by Norman Rockwell. A rare, iconic image from the Great Depression, “Unemployed Men“, never before published. 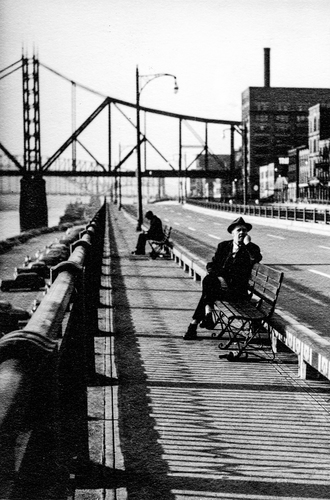 We assess with a high degree of probability that this photo was taken in Pittsburgh, Pennsylvania c.1937. 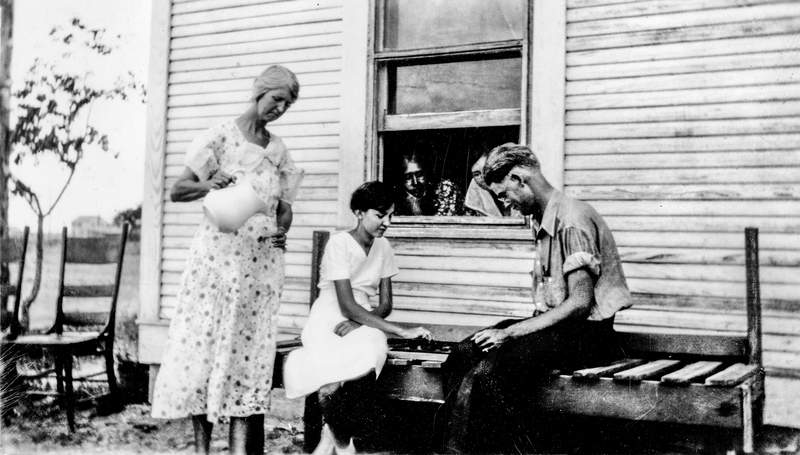 Political and economic decisions made during the 1920s led to the Great Depression. While much has been documented about New Deal programs to lessen the suffering during the Dust Bowl period, less has been posted on this blog about the period from the stock market crash until the inauguration of Franklin Roosevelt. Until now! Oklahomans or Okies? I use the term Okie in this essay without any pejorative meaning whatsoever. It is used by me to honor the people of Oklahoma who have suffered so much yet retain a strong commitment to religion, political conservatism and moral values. 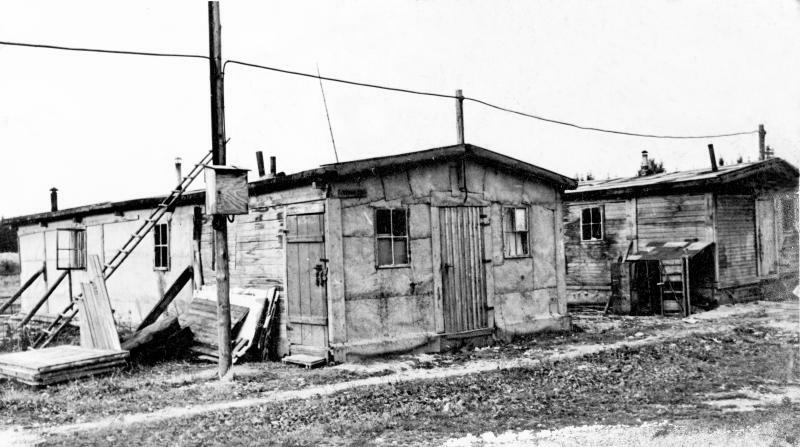 The Great Depression produced scenes which today would be incomprehensible. 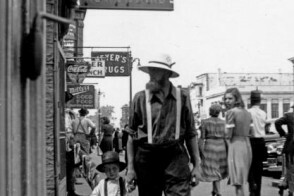 There were Hoovervilles, House Wagons, breadlines, unemployment lines, migrants from the Oklahoma Dust Bowl, and many people simply moving around the country looking for work and a square meal. 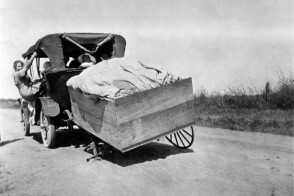 This essay is dedicated to those people who were on the road in the 1930s. “Migrant Mother” (1936) by Dorothea Lange is probably the most well recognized photo taken by the Farm Security Administration photographers that symbolizes the Great Depression. Several hundred thousand images both in black and white and in color were shot during this period. It could have been a scene taken from John Steinbeck’s novel The Grapes of Wrath, but for these folks and many more like them the experience was all too real. 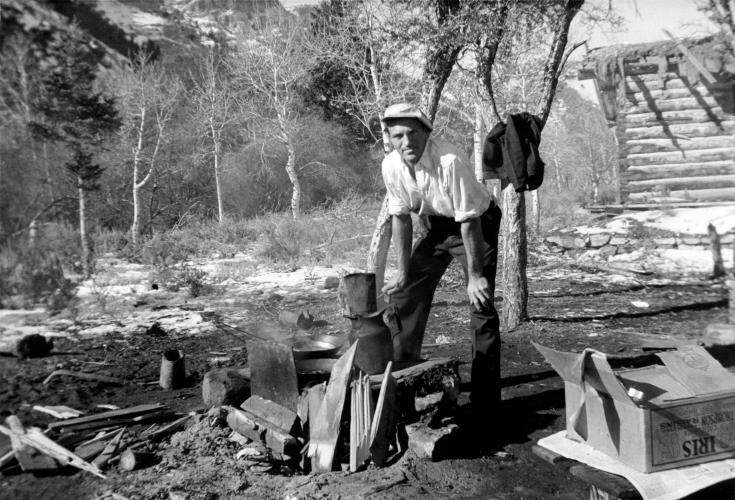 Migrants, headed for California and a new life while leaving the devastated Dust Bowl states behind. 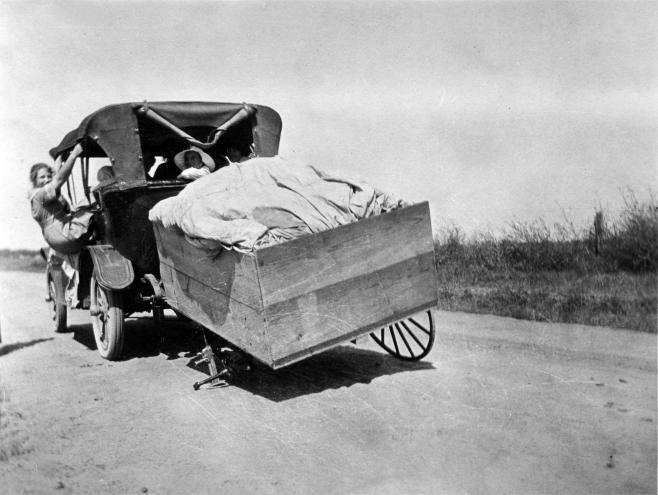 If you look closely at the bottom right in the photo you can see the bolt which held the missing wagon wheel standing upright in the road.